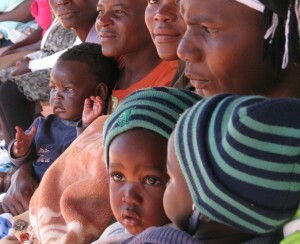 To better understand the dire needs of the people in Zimbabwe, we invite you to explore the image galleries. This will allow you to see the real life situation that drives our passion and the success we have had with one clinic in Munyarari. 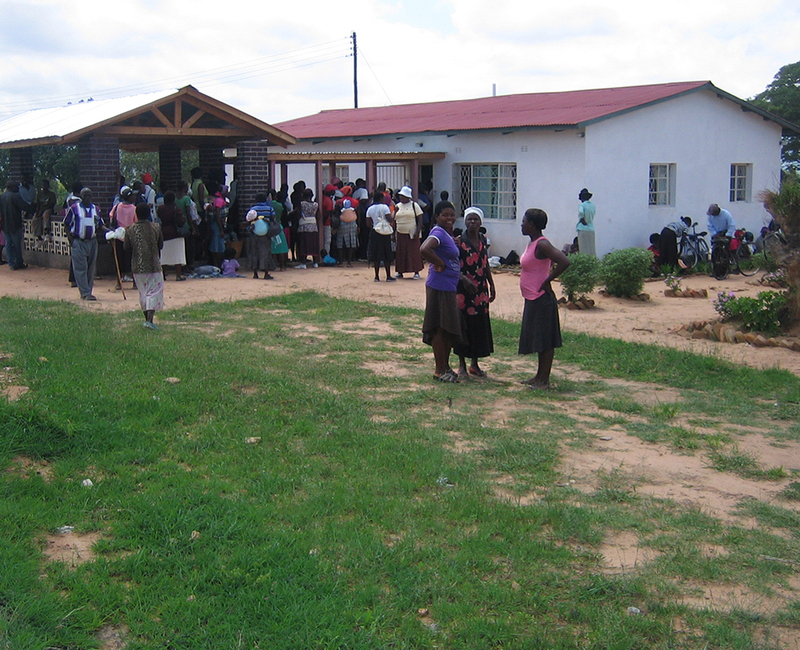 The rural clinics are suffering from a long period of neglect but we are inspired as healthcare is being administered to thousands of people in one area. Our first facility in Munyarari started as a shell of a building. Now it enables a dedicated staff’ provide excellent medical care with just basic resources. Childhood diseases have been reduced. Responsive and preventive medicine is being administered. General health is improving. Mothers and children are suffering.